Have you got wasps in your backyard? Maybe you've noticed rodent droppings in the larder or on the floor? Worried about bit marks on the wood of the exterior or interior of your home? Are some spiders webs worrying you? Never fear! While the pests common to Australian homes are the stuff of nightmare, Cranbourne Pest Control are here to eradicate any nasty critter that's taken up residence uninvited. 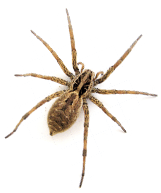 The fact is, you can enjoy your home again as yours without worrying about creepy crawlies under the bed at night. 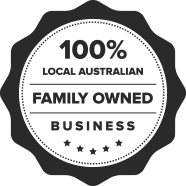 Here at Cranbourne Pest Control we offer pest control to Patterson Lakes that is safe and efficient. We won't leave nasty chemicals behind polluting your home. We can identify the extent of the problem quickly, and treat it, then include treatments to make sure it doesn't come back again! When winter is coming, you know many creatures of the many-legged variety will be looking to make your warm nest their nest - don't let that happen! Have us come and inspect today! 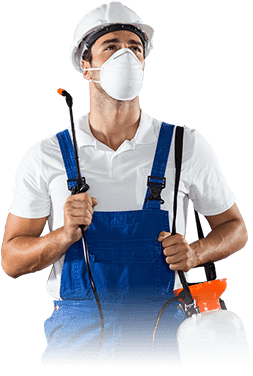 To put a shield up for your home against unwanted invaders, call on Cranbourne Pest Control for all your needs in pest control in Patterson Lakes.